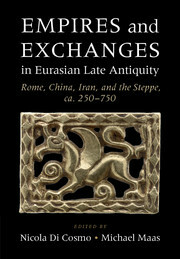 Most ancient history focuses on the urban elite. 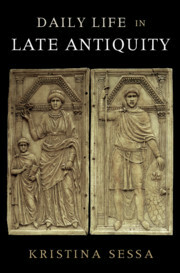 Papyrology explores the daily lives of the more typical men and women in antiquity. 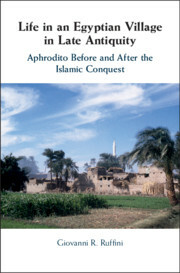 Aphrodito, a village in sixth-century AD Egypt, is antiquity's best source for micro-level social history. The archive of Dioskoros of Aphrodito introduces thousands of people living the normal business of their lives: loans, rent contracts, work agreements, marriage, divorce. In exceptional cases, the papyri show raw conflict: theft, plunder, murder. Throughout, Dioskoros struggles to keep his family in power in Aphrodito, and to keep Aphrodito independent from the local tax collectors. 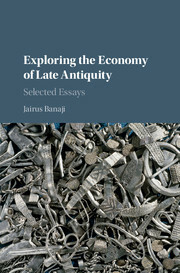 The emerging picture is a different vision of Roman late antiquity than what we see from the view of the urban elites. It is a world of free peasants building networks of trust largely beyond the reach of the state. Aphrodito's eighth-century AD papyri show that this world dies in the early years of Islamic rule. 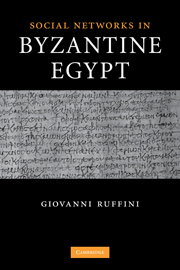 Giovanni R. Ruffini is a Professor in the Department of History at Fairfield University, Connecticut. He is the co-founder and editor of Dotawo: A Journal of Nubian Studies and is the author of numerous articles and several books on Byzantine Egypt and medieval Nubia. 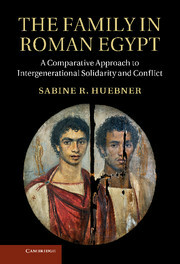 These books include Social Networks in Byzantine Egypt (Cambridge, 2008) and Medieval Nubia: A Social and Economic History (2012).